My currently reading pile is getting heavier and heavier but I didn't mind adding one more book. 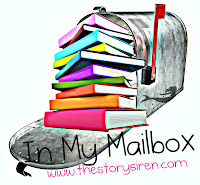 In My Mailbox is a meme hosted by The Story Siren. In this feature you can post about books you've bought, gotten from the library, received for review... books don't have to arrive via your actual mailbox. 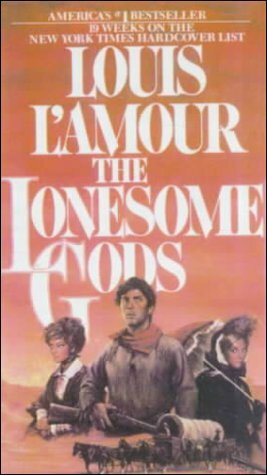 This week I borrowed from library The Lonesome Gods by Louise L'Amour. 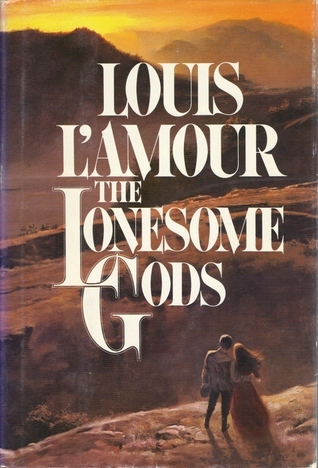 I'm reading this author for the first time. 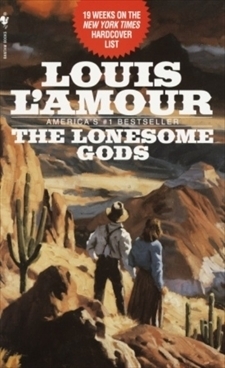 The book cover reminded me of Indiana Jones and I was tempted to read the book. 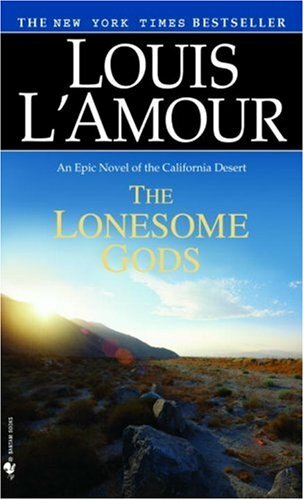 This book is an adventure novel and a historical fiction. So, what do you have in your mailbox today? This book seems interesting. I think my favorite cover was the last one! You got lots of goodies in your mailbox. I haven't heard of any of them but I hope you enjoy!